Discussions on setting rates, monitoring rates and reporting on them. Tips and actionable insight, both for single and multi-properties. Ways to leverage your business, and review competitor and market intelligence. The key to setting profitable prices is to avoid flying blind - and for that, you need actionable data. Without it, how can you make decisions with confidence? 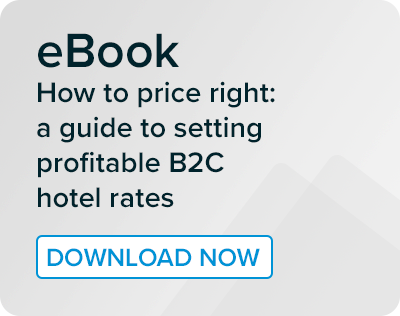 Pricing for your B2C customers is often your first task, and it's the focus of this eBook. 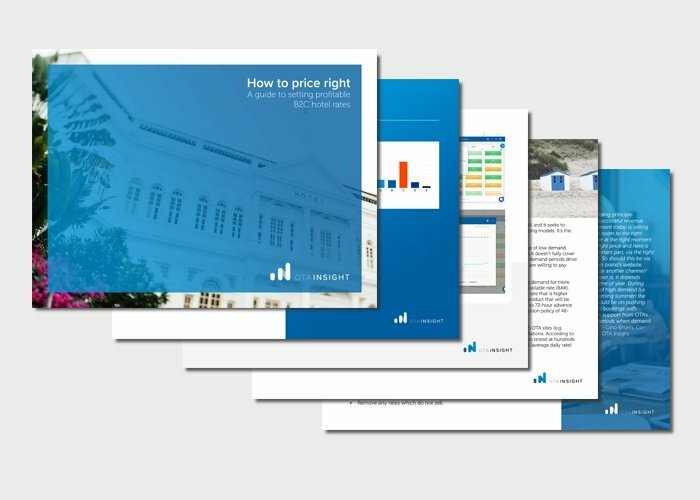 Ideal for revenue managers and directors, this is your evergreen guide to pricing principles and using dynamic data.